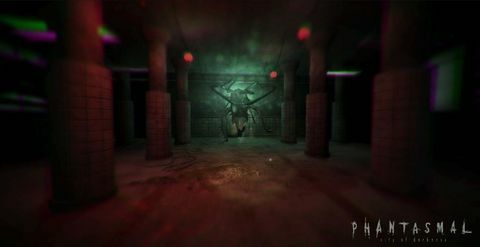 Kiwi survival horror title Phantasmal was successfully crowdfunded last year, and went on to win the first KiwiGameStarter competition as well. We chat with the game's creator Joe Chang as it goes live on Steam Early Access. Q: What’s changed in the studio since we last spoke? Joe Chang: To be honest, everyone is different now! I’m the only constant I think. [Former Microsoft colleague and senior developer] Jeff Chilberto is a San Francisco native, and one guy he’s managed to convince to come on board who has become one of our greatest team members is a guy called Brian Bell. Brian is an ex-lighting director from Hollywood, so he’s done a ton of movies including Life of Pi, Riddick, Narnia – there’s about 15 he’s worked on, and you’d know all of them. He’s turned into our art lead and worked on the environment, particularly the randomly generated stuff. We’re really lucky to have him. Q: How many staff do you have on board now? Joe Chang: We have nine. We have two full-timers, one part-timer, and the rest are doing it in their own time after-hours. Q: You didn’t raise a ton of money through Kickstarter and workers don’t come for free. How are you paying for the game’s development? We’ve got a pretty cool model at the moment in that we all just want to see the game succeed, so everyone is putting in their own time. We’ve got a formalised contract that covers the various scenarios. If no money is made that’s the easiest one. If a lot of money is made, then we pay ourselves according to the time we’ve put in. if we make five bucks we’ll just split it up – buy a Moro bar or something! Q: I see you’ve changed the game’s subtitle – why’s that? [The Walled City] became this thriving community despite the crime and lawlessness. Order came out of the chaos, which is really, really weird. I love those kind of settings, and it’s very similar to a place called Battleship Island in Japan. I love that stuff! 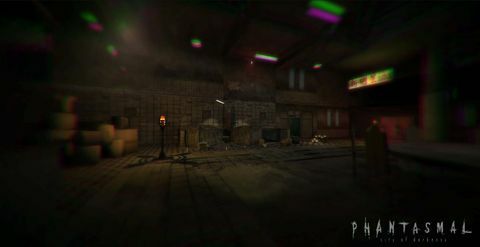 The whole abandoned setting. It’s almost post-apocalyptic. With Kowloon, people still lived in it, but it was weird and mesmerising. Q: What’s new game-wise since last year? In terms of what’s been added, the environment is the most drastic thing, but one key thing is we’ve implemented a mechanism to regulate the gameplay. 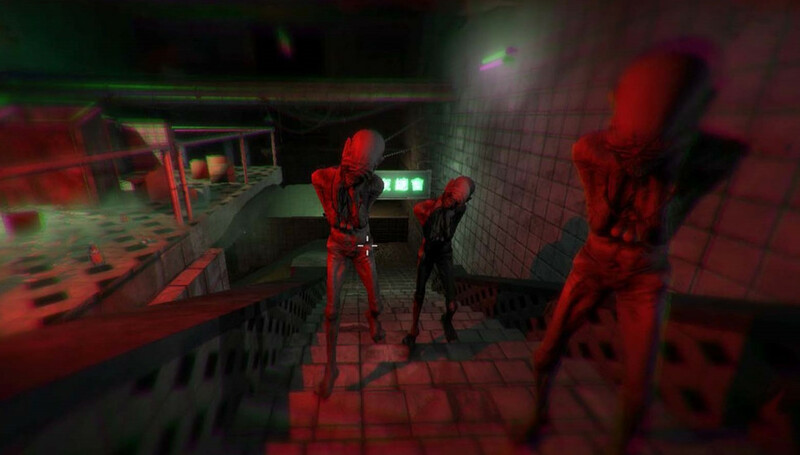 It’s basically an AI director that we modelled after what Valve did with Left 4 Dead. They had a mechanism that determined the flow of the game: if the players were doing well, it would spawn more zombies and fewer med packs. We don’t have regulation according to player status, but we do have a mechanism that will spawn a mix of creatures depending on your progress and the level you’re on. With the old version sometimes you’d get no creatures, and sometimes you’d get a hundred! It was a bit of a mess. So, there’s much more of a flow to it. In the future, everything will drive down from the story, so how you interact and what choices you make will also dictate the amount of creatures, the levels you get, the amount of items and what kind of items, and different things that happen in the game as well. Q: So the story will basically be modular and choices will dictate things like items and enemies? That’s not in there right now. The next big thing for us is procedural story generation. There will be an interactive fiction element to the whole game where you can talk to some NPCs, or there will be some forks in the story road. So the story will be the next big design feature we look at. The model we’re taking is from a really awesome board game called Mansions of Madness from Fantasy Flight Games. They almost have randomised story generation as well. The game master picks from three or four of the key overlying goals that the investigators must achieve, but you don’t find these out until you’ve collected enough clues. It’s basically modular, and that’s our intention too. There will be an overarching thread behind it. The intention is that multiple playthroughs will unveil the grander scheme of things. Once the player completely finishes the game they’ll see how it all ties together, amongst the multiverse of things happening. Q: So you’ll need to finish multiple times to get the complete picture? Joe Chang: Yes, precisely. It will almost be like a jigsaw puzzle that forms the greater picture in the end. Q: How long do you intend to keep the game in Early Access? Joe Chang: We said three to six months. That depends on a lot of things, like if fans say ‘We want this, this, and this’. Q: What are your plans for the Early Access period? What are you hoping to get done? Joe Chang: The key thing we’re looking at is procedural story generation and more comprehensive use of the AI director. Also a lot of polish things, like a lot of the animations I’m not particularly happy with at the moment so we’re gonna tidy all those up. AI as well needs a bit of work. It is serviceable, but sometimes with the pathfinding some of the enemies will run into a wall and headbutt it [laughs]. Smaller things as well: more tile sets. Q: Early Access seems to be viewed with much more scepticism now that a few high-profile projects have failed to measure up to expectations. What are your thoughts on the system? Joe Chang: It’s a tricky one. A lot of people have been stung. I have noticed though that there are some games that have risen above, and that applies to Kickstarter as well. Like Darkest Dungeon and The Forest. Customers are discerning, so you can’t just throw any garbage up there and expect it to succeed. Very much like Kickstarter and the App Store, your first impression is super important. You’ve got to convince potential buyers that you’re not just some bullshitter, that you’re selling a legit product and the only reason you are doing Early Access is to bring in their feedback and that you’ll be doing that. Hopefully that’ll be what we convey to our buyers. I spent a lot of time on ours. We’re really serious about making a great game. I do know there have been changes as far as visibility go recently – they’ve made it a bit harder. I don’t know what to expect. Q: Have you had any advice from others that have been through this process already? 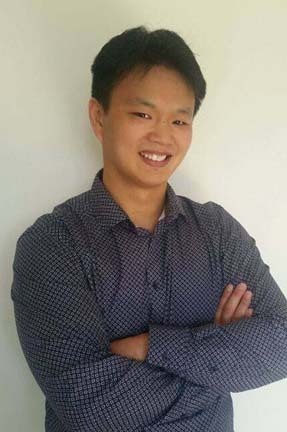 Joe Chang: Not too many people – there’s not a ton of people in New Zealand or the Auckland Game Dev Association that have made it on to Steam. I think I’ve met one other person. I’ve talked a lot to Chris Wilson from Grinding Gear Games. He’s been a really great help, although they didn’t go through Steam initially, they did their own thing. Q: How do you think it’ll go? Joe Chang: I really have no idea. I am a Steam newb so I don’t know. Secretly I hope that it goes nuts. If it does okay and we can pay our own expenses then I’d be happy. If it sells nothing I’ll be a little sad but it’s not the end of the road. What’s your prediction? We’ll roll the dice in a couple of days and hope we get double sixes. 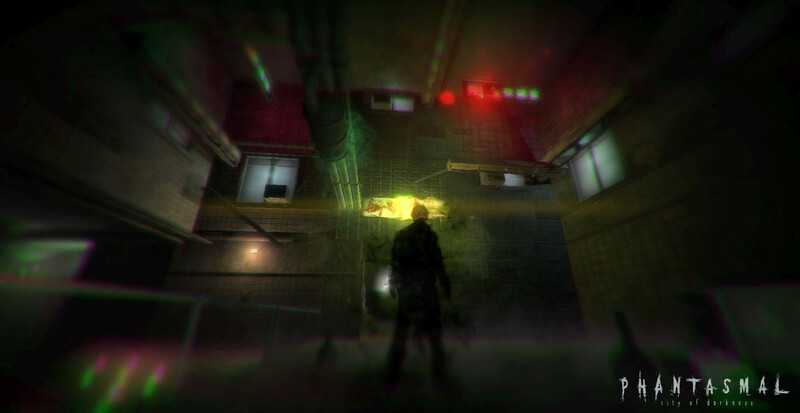 Phantasmal: City of Darkness is available now on Steam Early Access. Eyemobi's Joe Chang on Steam Early Access.